Easync is: An easy way to dropship from Amazon and Ebay. Here’s a step by step guide on how to use CrazyLister templates with Easync. Your CrazyLister account is now customized to publish a template 100% compliant with Easync. 7. 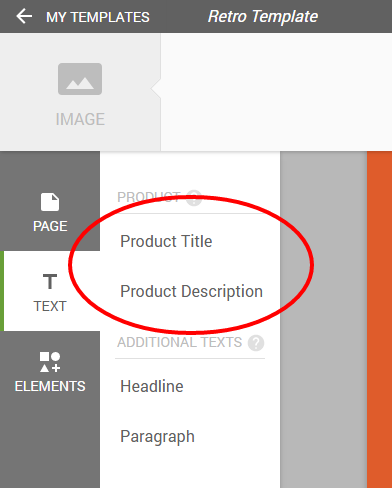 Click on Product Title and Product Description to add them to your template. 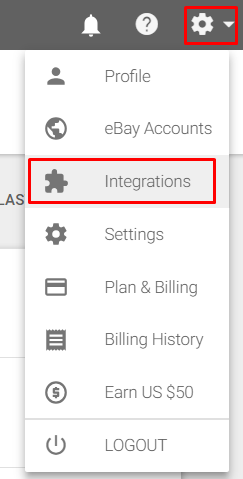 These are place holders that will be automatically populated with your products data once launched from Easync. Same goes for the Image gallery that will be automatically populated with your products images. That’s it! You can now launch listings from Easync with a CrazyLister template.